So You've Finished the Ready Study. Now what? So You’ve Finished the Ready Study. Now what? Congrats! You made it through the Ready Study! 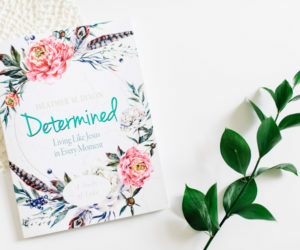 I have prayed that God would bless your time in His Word and I hope you feel empowered and equipped to step into the unknown, relying on God’s strength and truth to get you to the other side of whatever it is you are facing. If you enjoyed the Ready Study and have an extra minute, I’d love it if you would leave a review for it on Amazon. Leaving a review is one of the best ways to help others find resources that you love (Amazon promotes what you promote), so if the Ready study helped you walk a little closer with God, let others know! Click below and then scroll down to Customer Reviews at the bottom. *note: an Amazon account is required in order to leave a review. Now, on to the resources! If you loved reading through Joshua and getting to know the Israelite journey, you might enjoy the resources below as a follow-up to the Ready study. 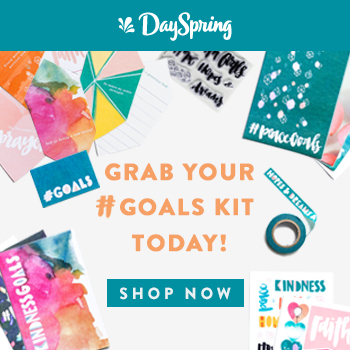 Some of the links below are affiliate links, which means that at no additional cost to you, I may receive a small commission if you click on and/or purchase from one of the product links. 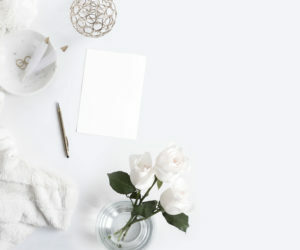 Affiliate links help to “keep the lights on” at The Rescued Letters and I only recommend products that I personally use or are from companies that I know and trust. I really appreciate your support in this way. You can read my full disclosure policy here. If you decide to shop using the links below, it doesn’t cost you anything extra but it does help to support my family and this ministry. You rock and I am super thankful. 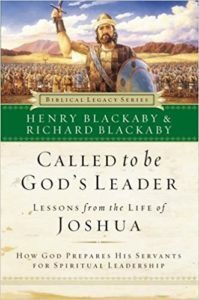 Best-selling author and trusted Bible teacher Henry Blackaby, along with his son Richard, President of Canadian Baptist Seminary, demonstrates through the life of Joshua how God prepares those He chooses for spiritual leadership.In Created to Be God’s Friend, Henry Blackaby explored the life of Abraham, and in Chosen to Be God’s Prophet, he examined God’s work through Samuel. In Called to Be God’s Leader, now in trade paper, readers will see how God applies leadership principles in the life of the great biblical leader Joshua. 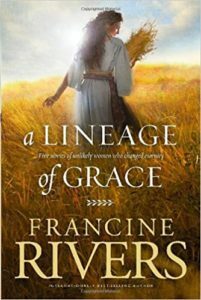 If the Israelite story resonated with you, you’ll love digging a little deeper into their background before they crossed the Jordan River. The Journey to Freedom Bible Study is the perfect companion to the Ready Study and bonus, Jill is a personal friend of mine. 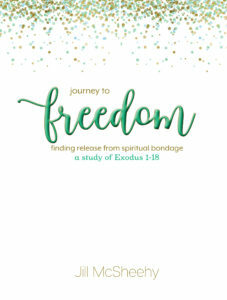 In Journey to Freedom, author and Bible teacher Jill McSheehy takes you through the first eighteen chapters of Exodus — from the enslavement of the people Israel to their arrival at Mount Sinai. While studying different aspects of their slavery, you’ll likely find the roots of your own. More important, within the pages of this ancient text, you’ll see how Israel’s journey points directly to the freedom we find in Jesus Christ. 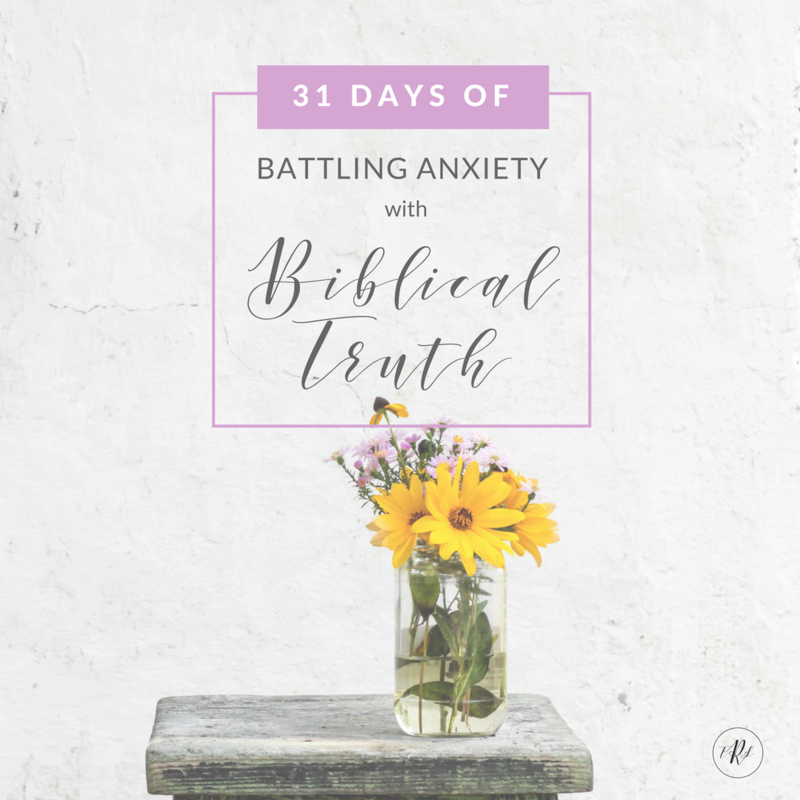 In this post, I’ve gathered my favorite resources that help to deepen my understanding of God’s Word, including a free download for you there with printable bookmarks listing the questions I always ask when I read the Bible. Be in-the-know on future resources and Bible studies I am working on, including my Determined Study on Luke, to be released in 2019. 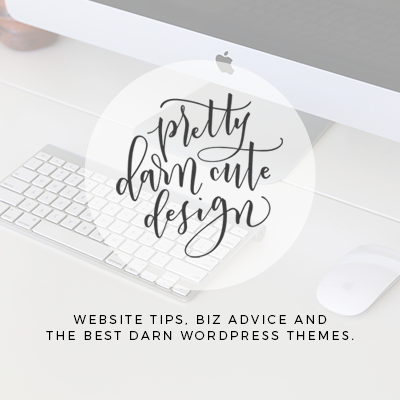 If you’re an email peep, you’re already in the know in the cool kids club. If not, sign up today and I’ll send you my 14-day devotional on courageous living. As you close the pages of the Ready Study, this is my prayer for you from Luke 8: that having heard the Word, you would retain it and persevere in your faith to live, with courage. You’re ready. And I’m rooting for you. This is the meaning of the parable: The seed is the word of God. Those along the path are the ones who hear, and then the devil comes and takes away the word from their hearts, so that they may not believe and be saved. Those on the rocky ground are the ones who receive the word with joy when they hear it, but they have no root. They believe for a while, but in the time of testing they fall away. 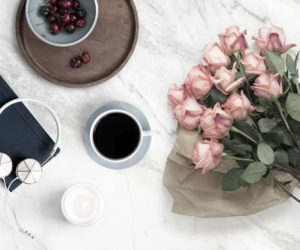 The seed that fell among thorns stands for those who hear, but as they go on their way they are choked by life’s worries, riches and pleasures, and they do not mature. But the seed on good soil stands for those with a noble and good heart, who hear the word, retain it, and by persevering produce a crop. 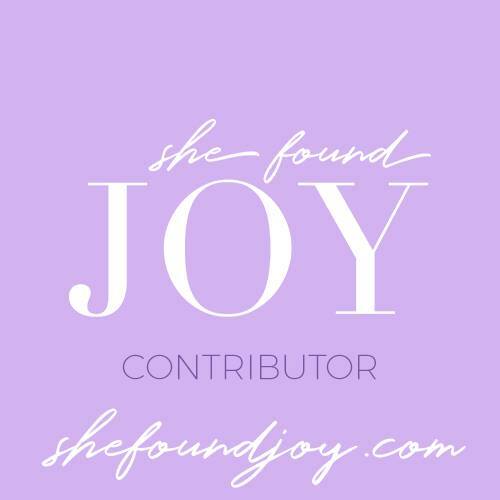 I am leading a women’s retreat in the fall. I completed this Ready study to prepare for that retreat. I know we can’t complete the whole study over a weekend. Could you offer some guidance on choosing some gems to focus on during the weekend? I am contemplating having the ladies do some work prior to the weekend to get them engaged, and perhaps have them finish on their own afterward? Suggestions? Hi Suzette! 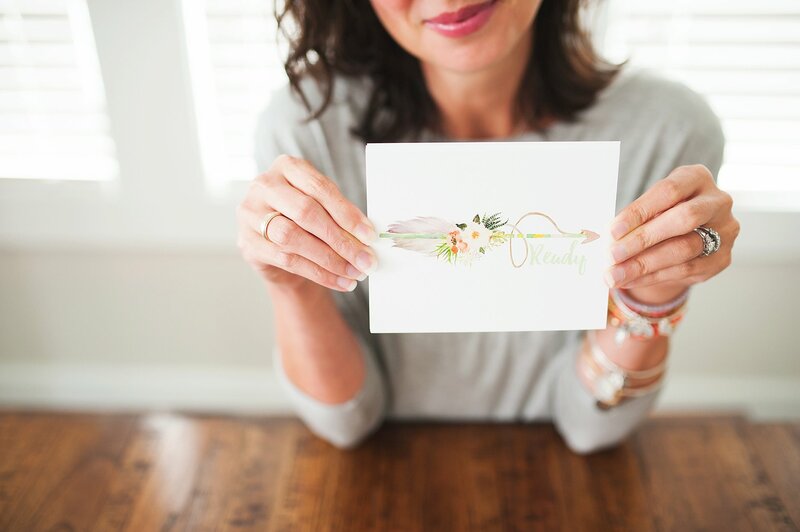 Thanks so much for investing in women’s lives and for choosing the Ready study to guide them in the study of Joshua! I am so excited for your time with them this fall. If you are pressed on time, my recommendation would be to focus on weeks 2 and 4 of the study, which cover the first and third chapters of Joshua. In particular, days 1-4 of Week 2 lean towards practical application, which your ladies might appreciate. And days 2-5 of Week 4 offer tangible encouragement for actual stepping out in faith. Maybe have them go through Week 2 on their own and then be prepared to walk through Week 4 with them at the retreat? And of course, having them read Joshua 1-5 before the weekend will help prep them for what you will be covering and it’s a quick read. There are also a few extra resources in the Leaders Guide that you might find useful. I hope that helps and let me know if you have any other questions! I’m praying that God would richly bless your time together at the retreat.